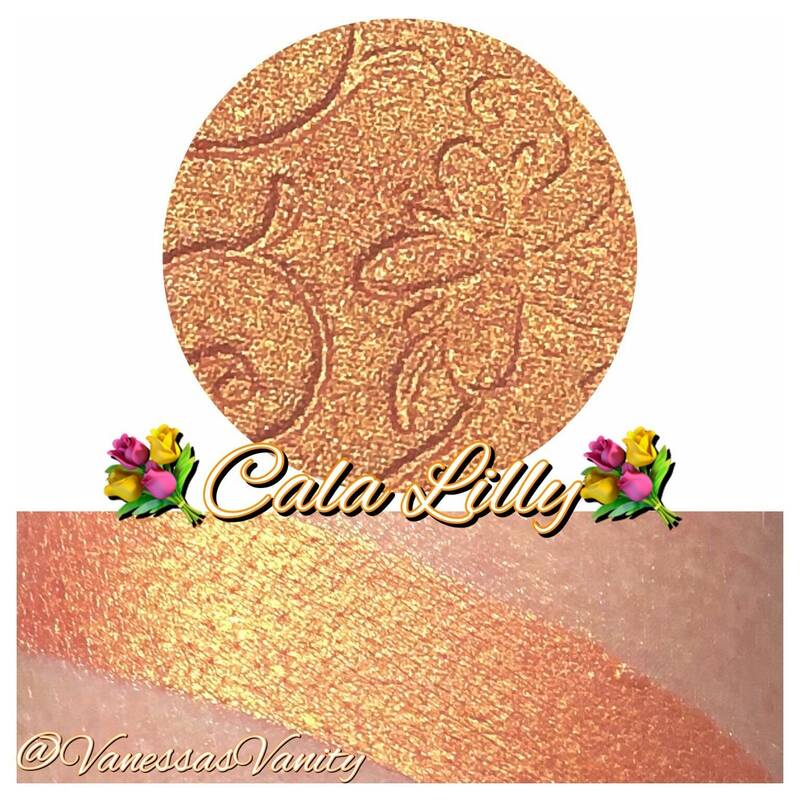 💐CALLA LILY💐 is a part of our BLOOM & GLOW collection (purchase as a set under the COLLECTIONS & BUNDLES section). 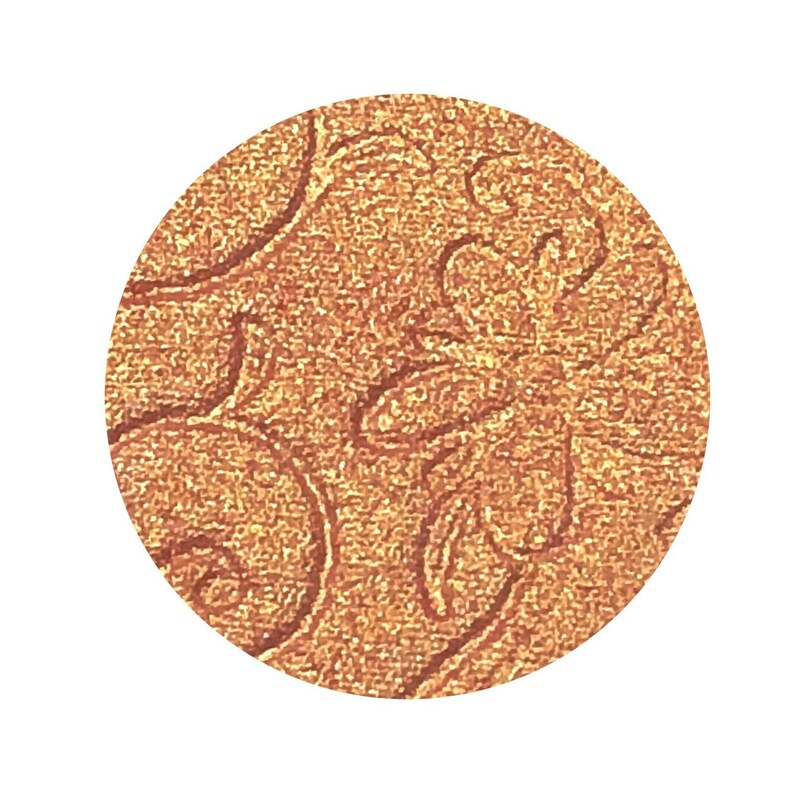 It’s a bright coral with a golden shift with subtle reflects. Absolutely stunning. May be worn as a blush or an eyeshadow as well. Styles / Sizes -all sizes come printed with the design, however according to the size of the pan, the design may look different. all pans BUT the 59mm one (only sold with compact) are magnetic and ready for a magnetic palette!